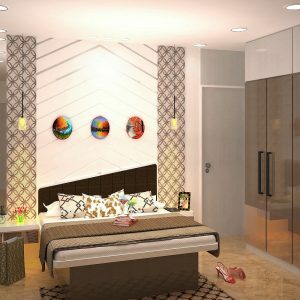 We have displayed few Home Design Concepts of Living Room, Bedroom, Kids Room & Kitchen designs for ready reference of our customers. 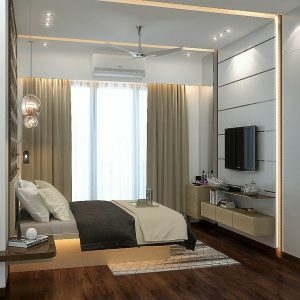 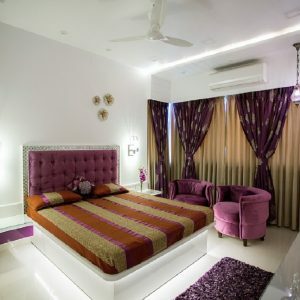 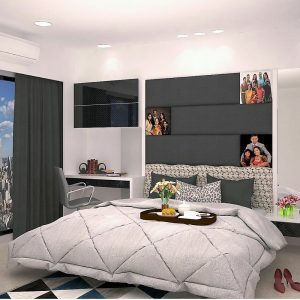 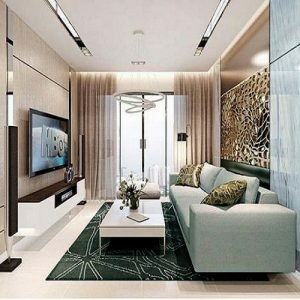 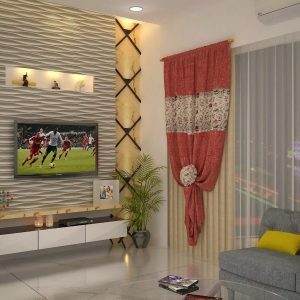 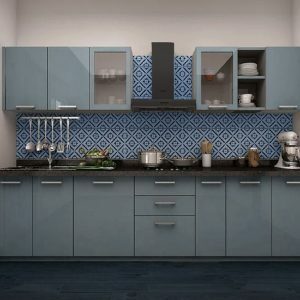 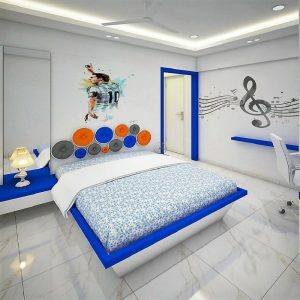 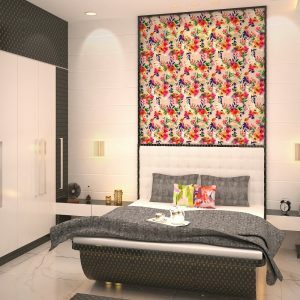 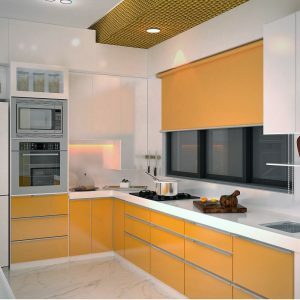 These designs are based on latest Interior trends which can be easily adopted in your Dream Homes. 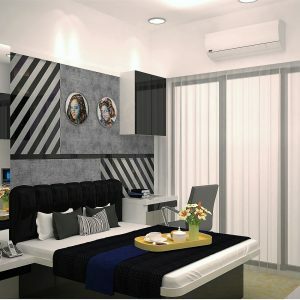 Each individual design can be made in Budget Line Design Series & Dream Line Design Series based on available budget of the customer. 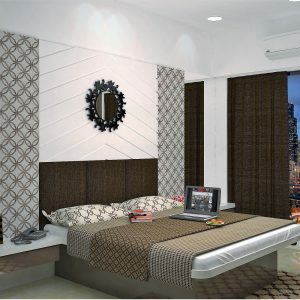 Match your choice and Send us the enquiry to us to get in touch with you.